This two-day program is the leading conference for the healthcare and educational construction industries in New England. 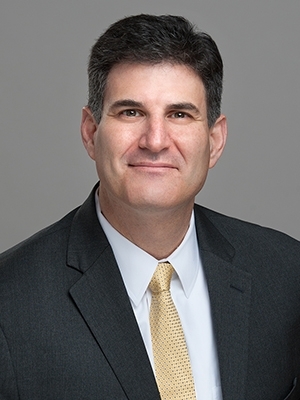 Preti Flaherty Construction Law Attorney Ken Rubinstein will participate in a panel discussion on Improved Project Outcomes through Innovation and Collaboration. The design and construction of healthcare facilities directly impact clinical results, patient experience and profitability. Innovative design and construction plays a critical role in positioning healthcare institutions for long term success. Many studies have claimed to show that increased cross-disciplinary collaboration and decision making during the design, pre-construction and construction/assembly phases have a dramatic impact on project outcomes (time, price, etc.) and the long term value delivered by the completed facilities. This panel session will debate the reality of these claims and discuss some of the critical considerations and components including: Sustainable and resilient design; Collaborative project delivery systems; Lean construction practices; Competitive, open source procurement; Performance incentives and risk sharing. The full program schedule can be viewed here.